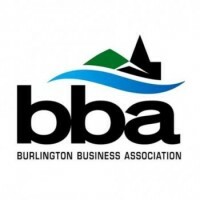 Visit us in the heart of Vermont for a beautiful scenic fall train ride. Enjoy a two hour round trip to Ludlow; passing through historic villages, along rivers, through the Green Mountains and over a high bridge that provides stunning views of Ludlow before returning to Chester. Historical narrations will play as the scenery rolls past your window. - Large Group & Field Trip pricing available. The Green Mountain Railroad is a popular attraction among bus groups, tour companies and private groups both big and small. 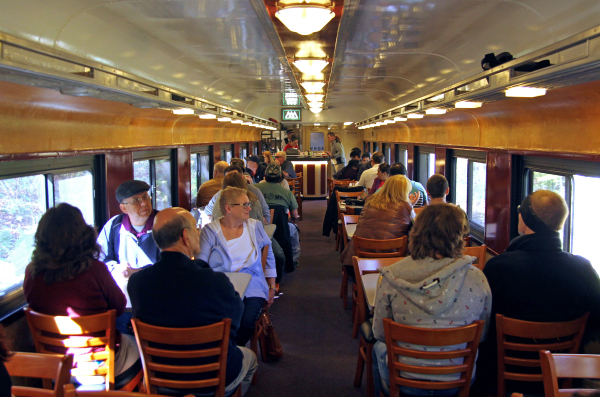 We can accommodate groups of 74 people in our general coach car and up to 54 in our table cars. We are offering special rates to make your experience with us unique and memorable. 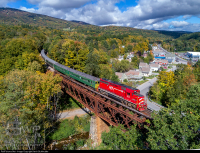 All Green Mountain Railroad Fall Foliage Train Rides will depart from Chester. Free parking is available next to the depot.